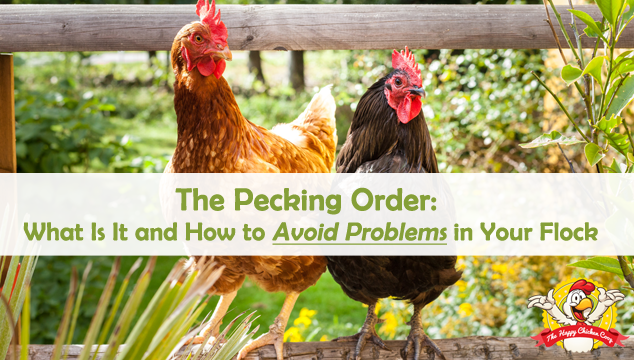 We’ve all heard the phrase ‘the pecking order’. In our minds eye, we likely see colleagues and co-workers neatly arranged in order of ‘merit’. From the CEO down to the janitor, everyone has a place in the ‘pecking order’. The term ‘pecking order’ was first coined in 1921 by Thorleif Schjelderup-Ebbe to describe the hierarchy of flock dynamics and it came into popular usage in the 1930s. 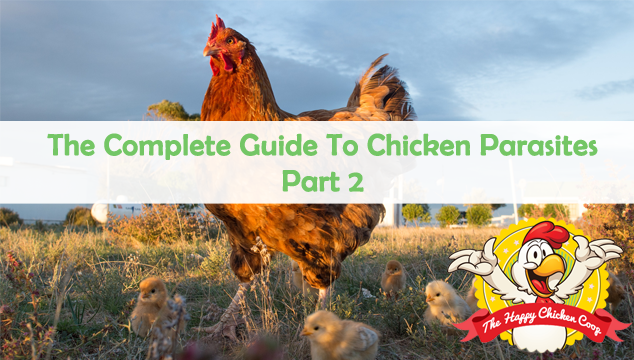 Most backyard chicken owners will agree that the single best part of keeping chickens is the walk down to the coop each morning to collect eggs. I normally have anywhere from 8-10 fresh warm eggs waiting for me every morning and the family love eating them for breakfast! 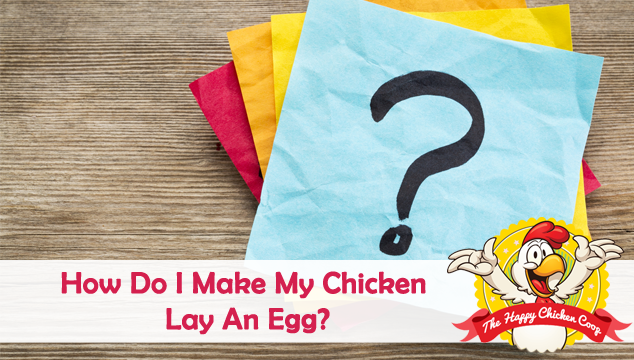 But what do you do if your chickens aren’t laying eggs? 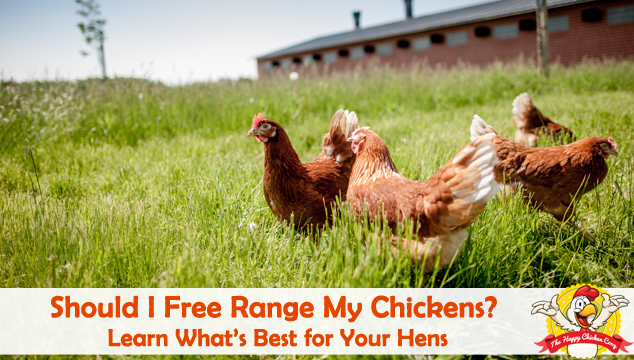 How can you get your chickens to start laying eggs? Note: This is the second of a two part series on chicken parasites. This article will focus on internal parasites and the first part of the series focused on external parasites. 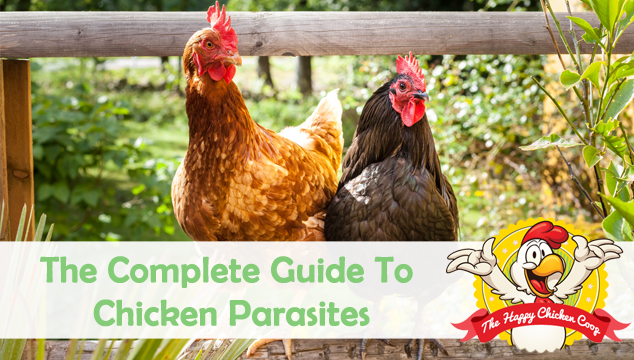 In the first half of this series we focused on discussing the harm that parasite can cause your chickens. We won’t repeat this information again; however just remember the key takeaway: prevention is far better than curing. Note: This is the first of a two part series on chicken parasites. This article will focus on external parasites and the second part of the series will focus on internal parasites. Recently we’ve talked about how to keep your chickens safe from predators but sometimes the worst enemies are already living in the coop!